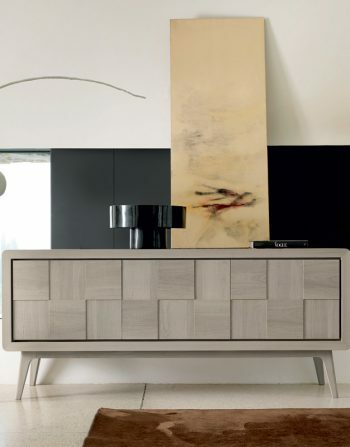 In Aston Sideboard, the Contrasting Colours of the Wenge Frame and Lacquered Doors Are Eye Catching and Refine. 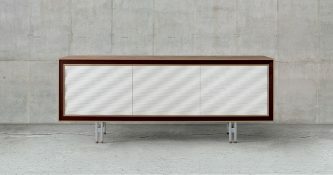 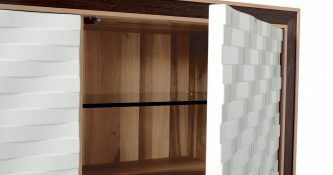 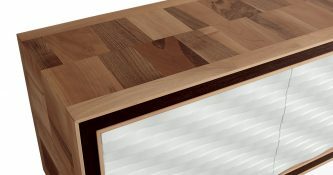 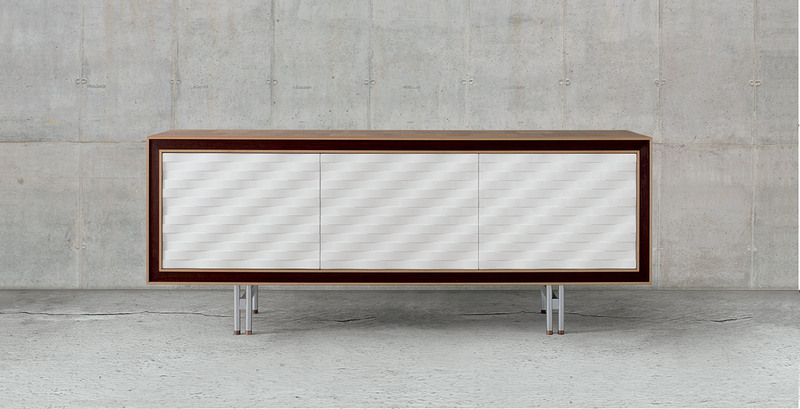 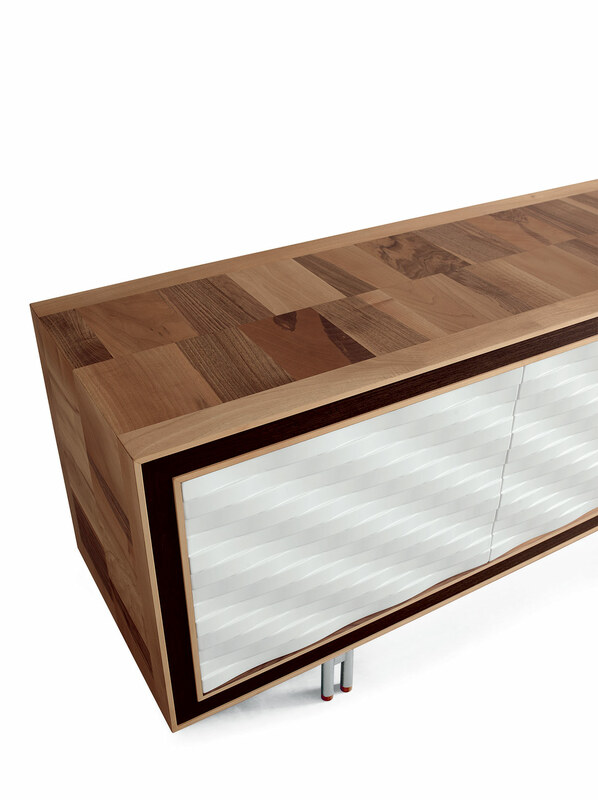 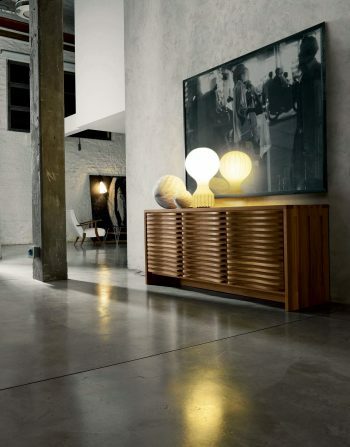 Contrast in Coulour Shows Off the Style of Aston Sideboard. 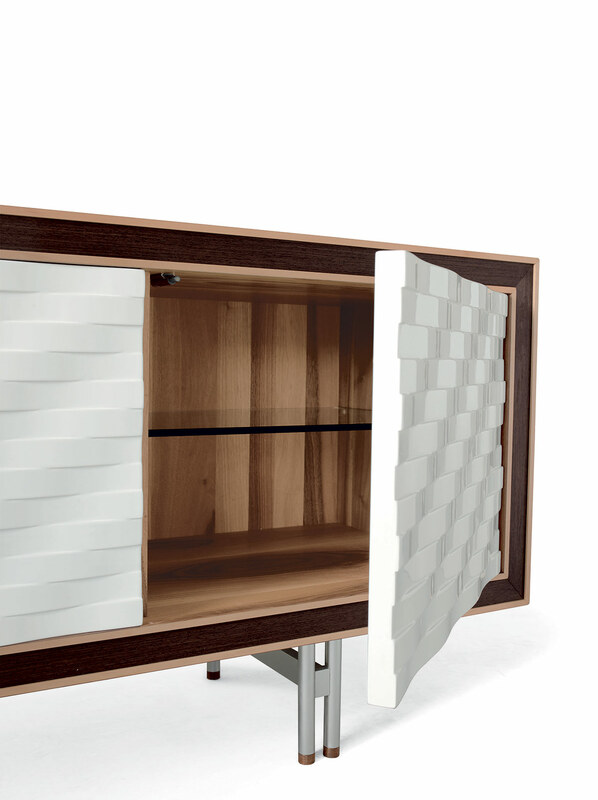 Made for People who Want to Surround Themselves with Beauty and Elegance and Who Know the Value of Italian Creativity and Design. 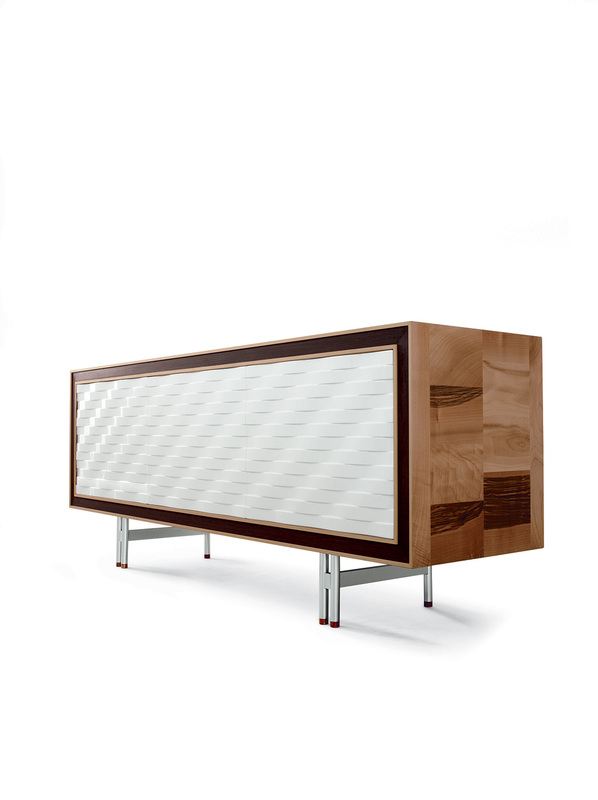 In Aston Sideboard, the Contrasting Colours of the Wenge Frame and Lacquered Doors Are Sure Eye Catching.